Our clients will already be familiar with Shahmoon who is the latest addition to team Active! 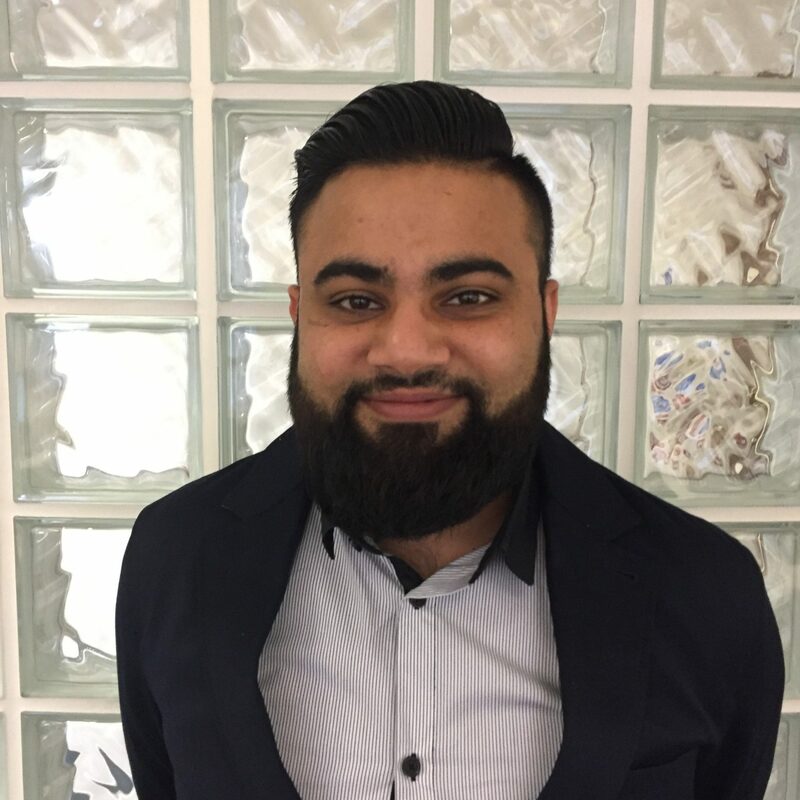 Shahmoon is our resident MS Dynamics 365 expert, having previously worked as a CRM consultant for Seelogic. He is always on hand for our Connect customers, ensuring smooth product implementation and ironing out any issues that may crop up from time to time. His passion lies in understanding new types of technology, “to see what the future holds”.